The festival focuses on sansuyu, a yellow dogwood flower that blooms in the area which brings thousands of spring lovers to the region to bask in the mountain fresh air. Other highlights of the festival include arts and music events, a dozen hands-on experience booths and local products like sansuyu tea tasting and a snack exhibition. 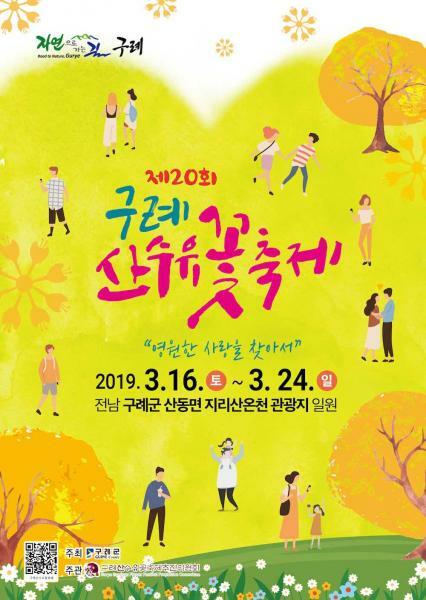 The festival runs from March 16th through the 24th.